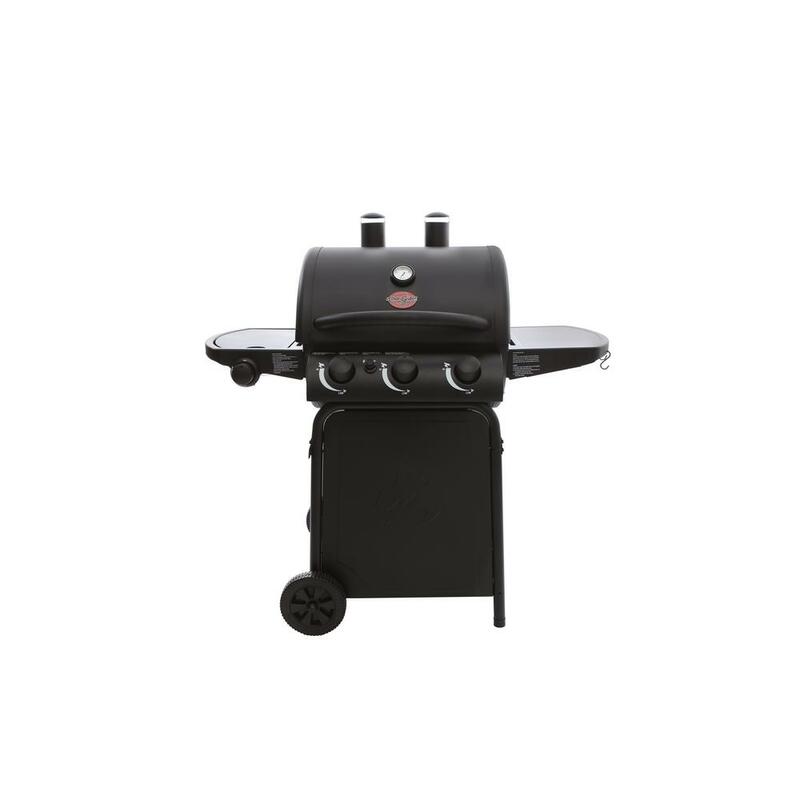 There’s a cooker suitable for every type of outdoor chef, with fuel sources ranging from classic charcoal and gas to electric. 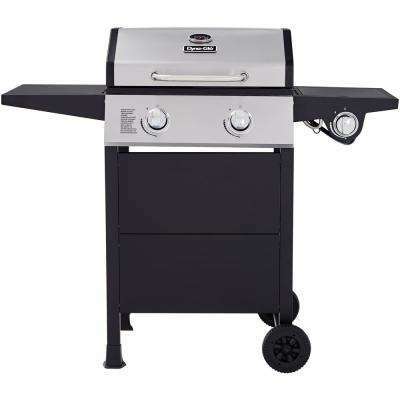 But for pure convenience and ease of use, it’s hard to beat a gas grill. 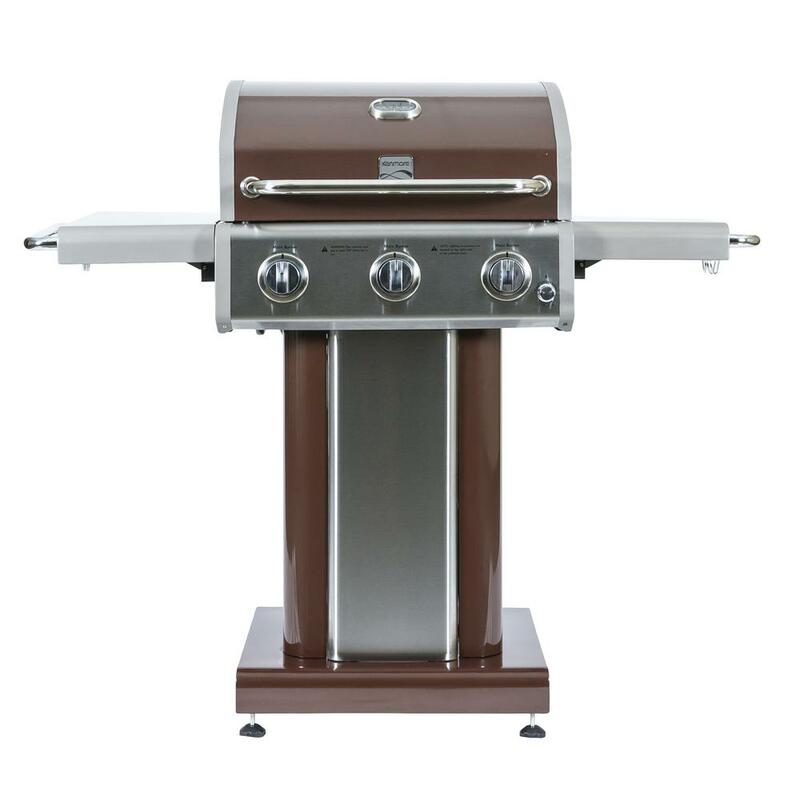 There are reasons people often choose gas grills over the other options. 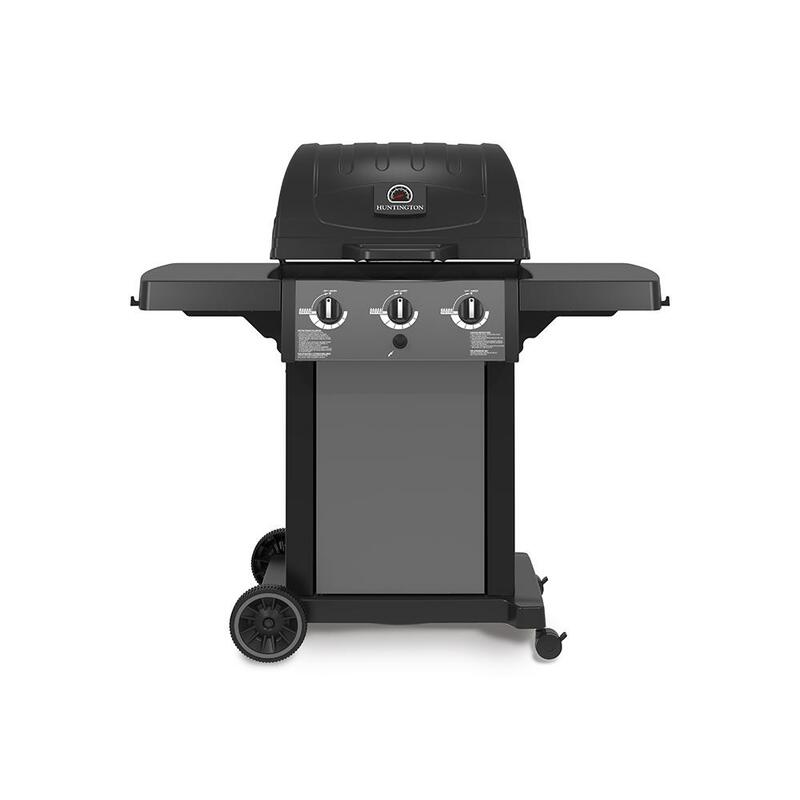 For one, they heat up quickly and they’re ready for grilling in just minutes. 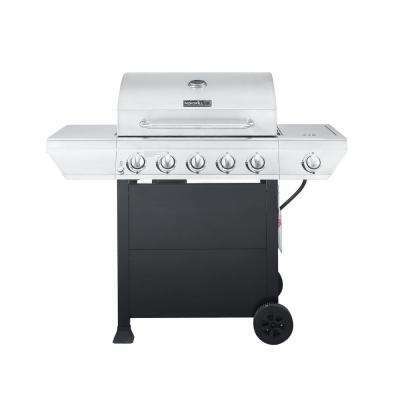 This makes them ideal for beginners, and for cooking quick meals on busy weeknights. 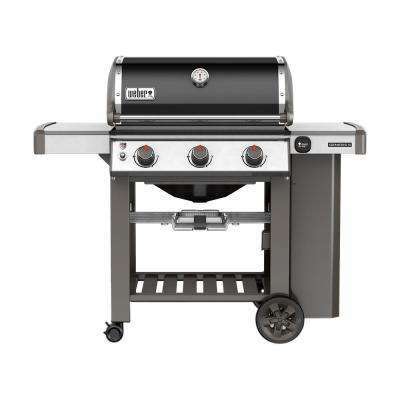 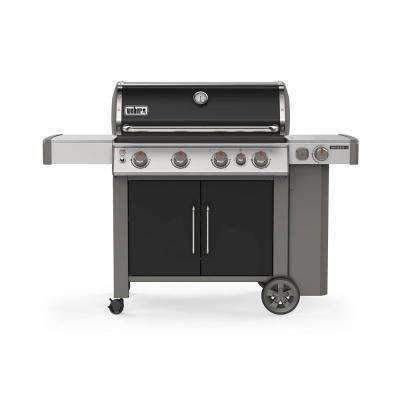 With no charcoal to worry about, outdoor gas grills are also relatively mess-free. 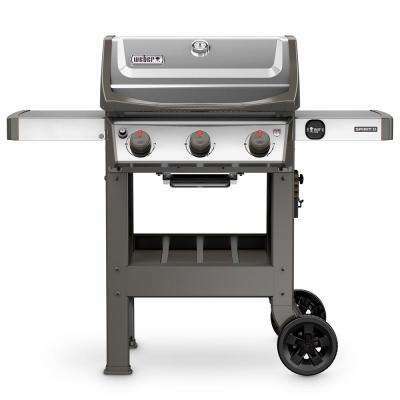 However, you will want to clean the grates, burners and undercarriage, and use a grill cover during the winter. 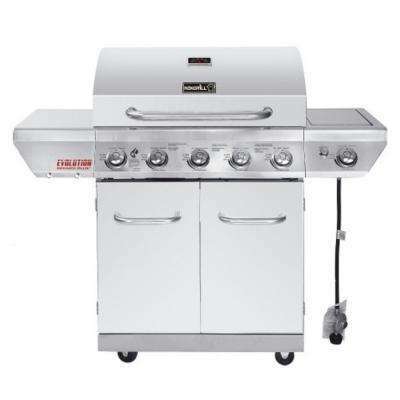 Propane grills run on gas tanks that can be refilled or exchanged. 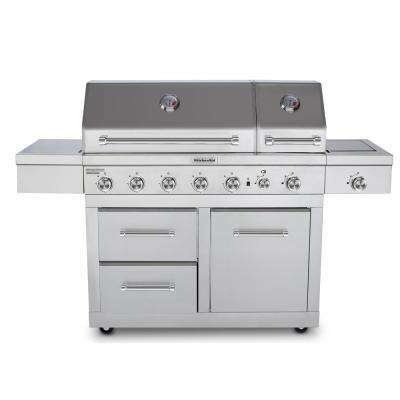 Many manufacturers also offer natural gas grills, which can be connected to the gas service in your home for an endless supply of fuel. Whatever type you choose, be sure to review our guide to using a gas grill before getting started. 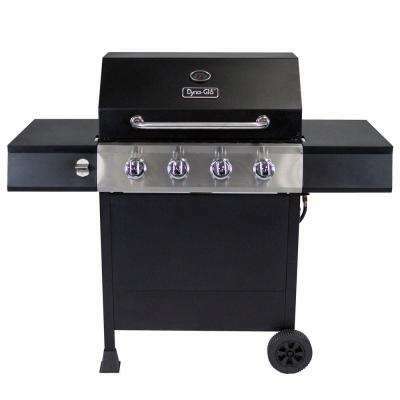 When searching for the best grill for your needs, it’s important to consider a few key factors. 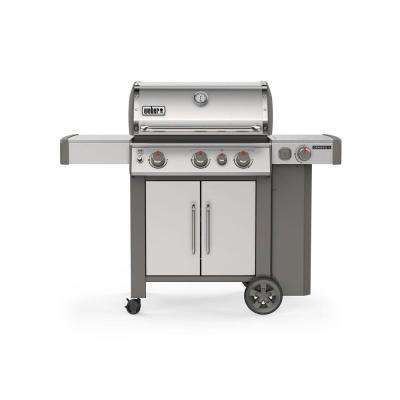 First, think about the size. 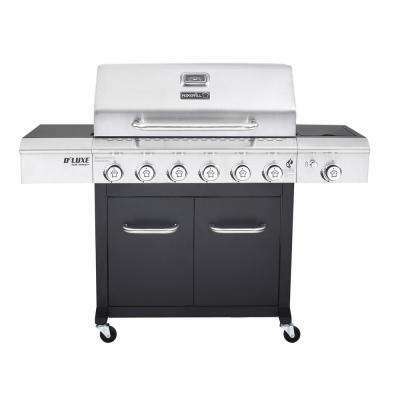 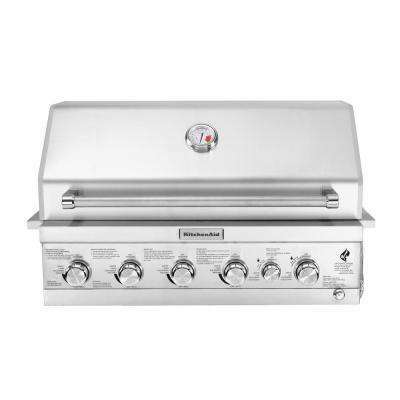 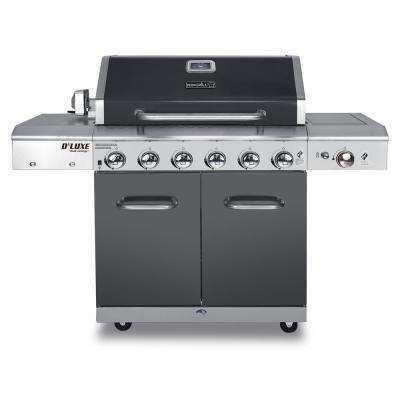 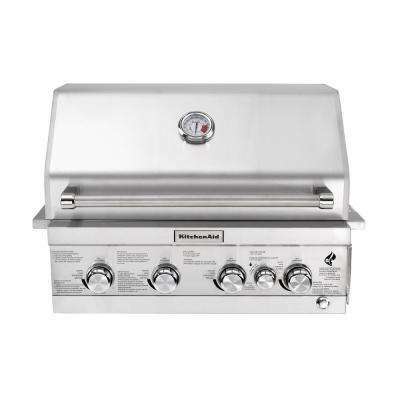 A two-burner grill with a grilling surface of 400 to 500 square inches is typically big enough for an average family. 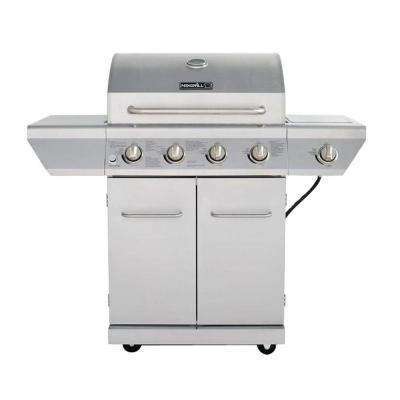 But if you entertain often, consider an expanded surface of 500 to 700 square inches. 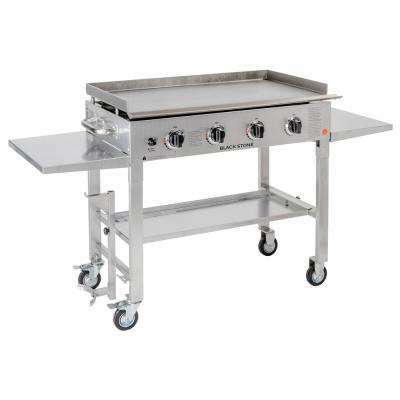 You may also want to look for options like fixed or collapsible side shelves to give you extra prep space. 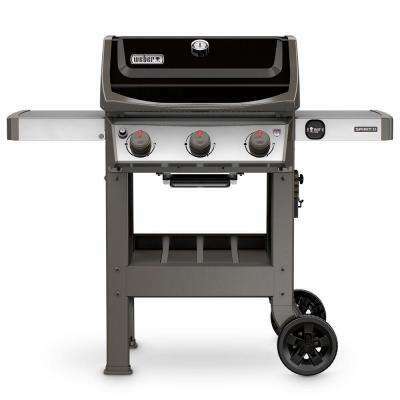 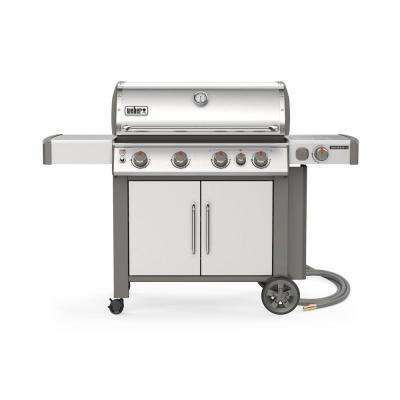 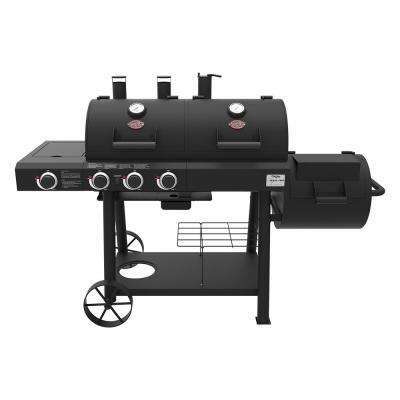 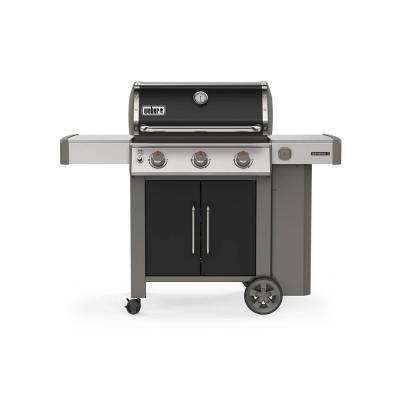 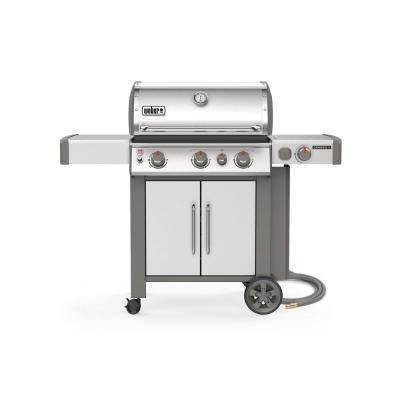 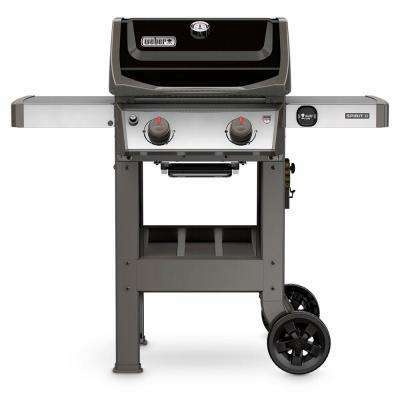 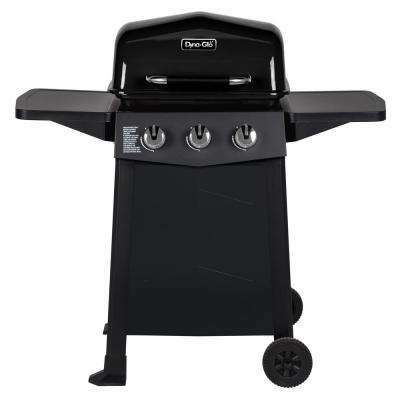 There are gas and charcoal grill combination units for a customizable grilling experience. 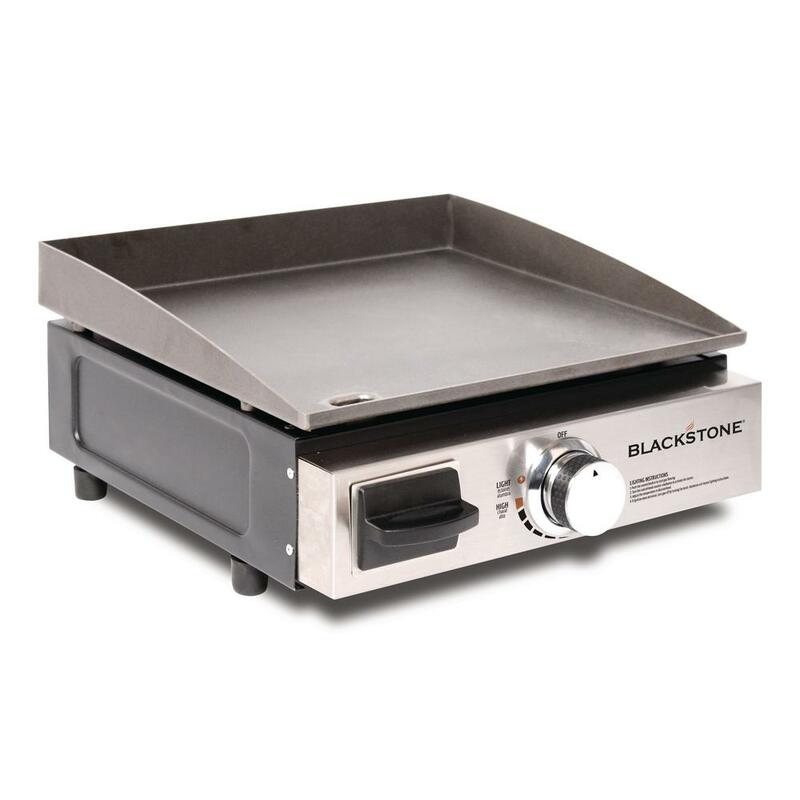 Many models offer side burners so you can heat up side dishes while cooking the main course. 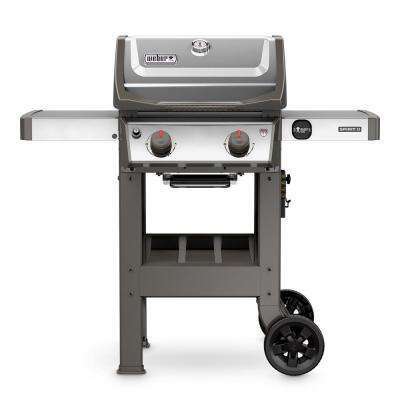 And you can even add a rotisserie to evenly cook a chicken, turkey or roast right on your grill.